If you care about the environment and want to contribute to conservation efforts in Indonesia, this is the opportunity for you to join the largest national conservation organization in Indonesia. WWF-Indonesia, an independent national conservation organization, is part of a global network of WWF. 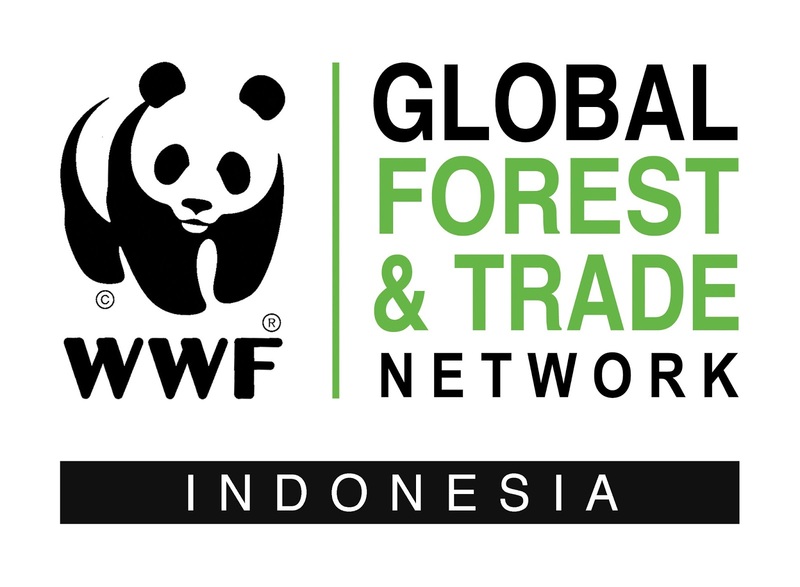 WWF-IDN is currently seeking for the best candidate for the position of Social and Community Development Coordinator for Ujung Kulon. This position will be based in Ujung Kulon and report to Project Leader – Ujung Kulon. The job holder will act as the focal point of WWF-Indonesia in facilitating the implementation of community-based social development program in Ujung Kulon National Park, building relation and network with related communities to ensure that the communities have adequately proper knowledge and awareness as a part of community engagement and empowerment which they can fully engage in the conservation activities implemented by WWF-Indonesia in Ujung Kulon National Park in accordance to the conservation principles and sustainable development based on the local potential resources and local wisdom. At least hold a Bachelor degree from Social Sciences, Social-economic Fisheries, Social-economic Agriculture. Master degree is preferable. Minimum of 5 years of progressive experience in working with community for Bachelor degree and minimum of 3 years of experience for Master degree. Interested applicants should send their CV and Cover Letter to vacancy@wwf.id with the subject of Social and Community Development Coordinator for Ujung Kulon. Applications will be closed 7 days after the publication of this advertisement (August 6th). Please note that only short-listed applicants meeting the above requirements will be contacted.